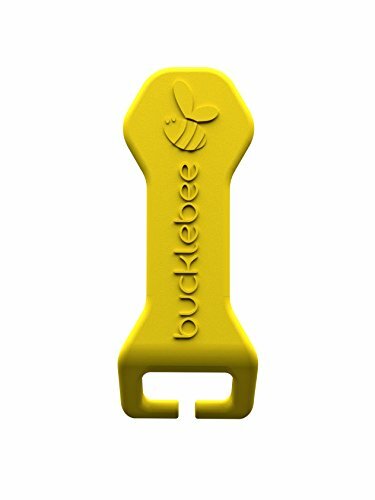 The bucklebee is the first and only product that reduces the release force of the buckle allowing responsible children to unbuckle themselves. This is the perfect solution for parents and caregivers with children that are mature enough to unbuckle themselves from a car seat but just don't have the physical strength yet. It is designed to work with push button style car seat buckle harnesses. If you have any questions about this product by Bucklebee, contact us by completing and submitting the form below. If you are looking for a specif part number, please include it with your message.